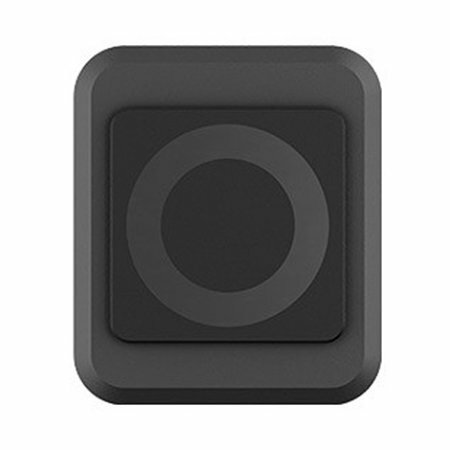 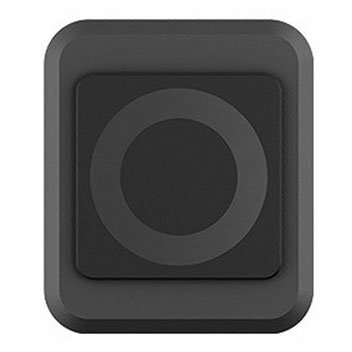 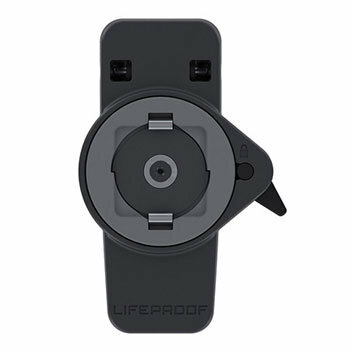 Securely carry your smartphone on the go with the LifeActiv Universal Belt Clip from LifeProof. 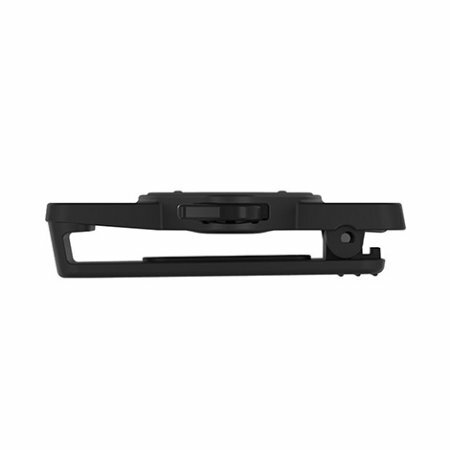 This premium, robust belt clip has been designed to hold your device securely to a belt or bag in all environments. 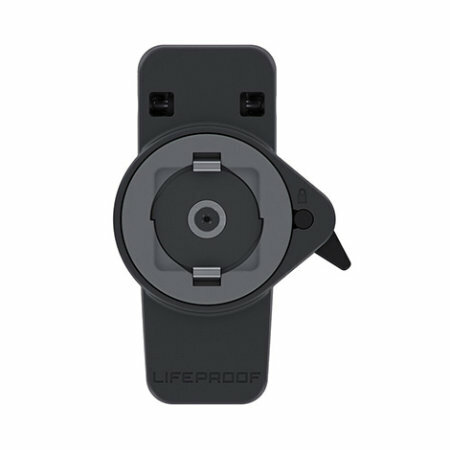 The LifeActiv Universal Belt Clip by LifeProof has a 2-inch clip that has been designed to be incredibly durable with its premium polycarbonate construction. 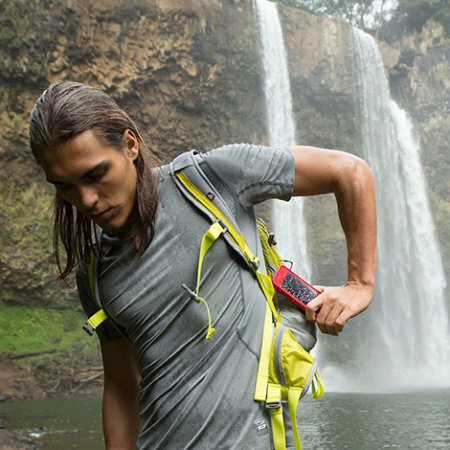 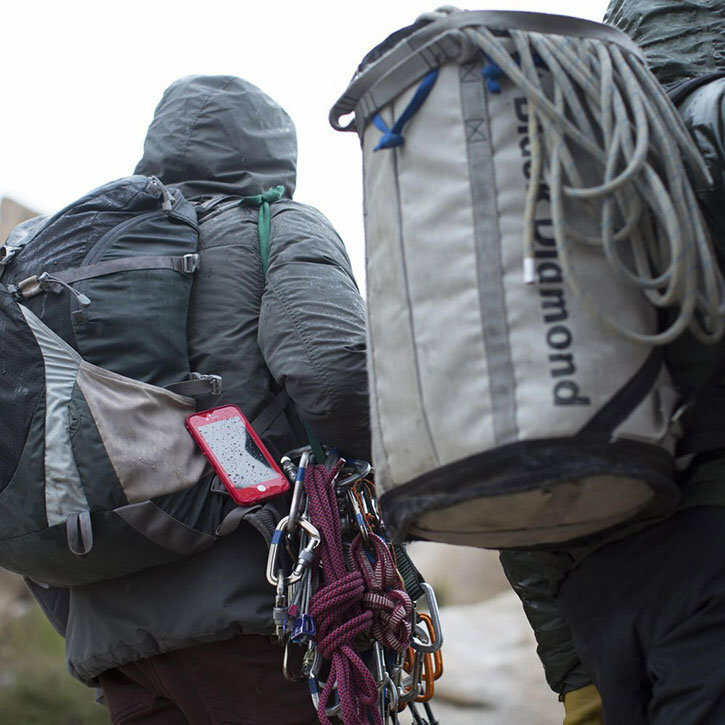 Its tight fastening allows you to clip your smartphone onto belts or backpacks without the risk of your device dropping off. 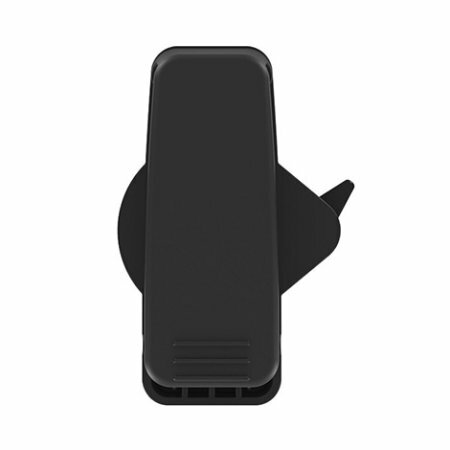 The included QuickMount adapter can be easily attached to the back of your phone or phone case with its super adhesive 3M backing. 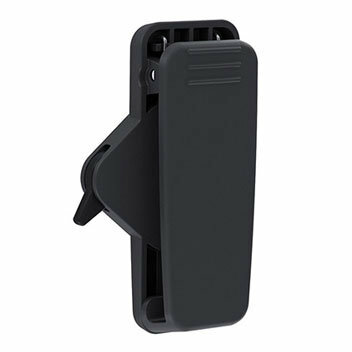 From there attaching your smartphone to the belt clip couldn't be more simple thanks to the integrated magnet. 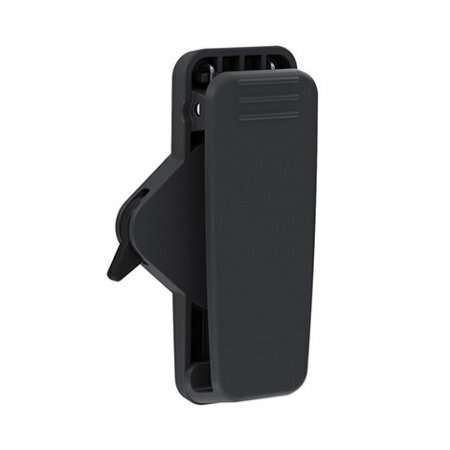 Press the QuickMount into the belt clip holder and your phone will snap into place. 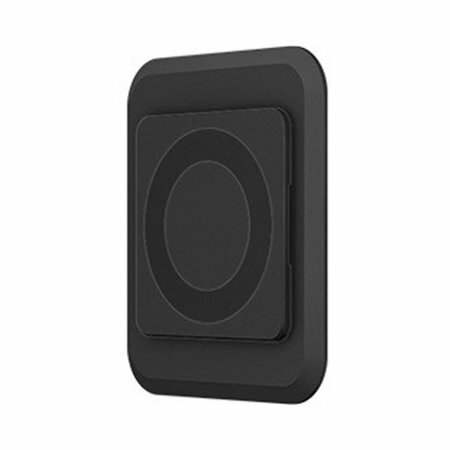 To ensure complete stability, you can use the lock switch to prevent your smartphone from moving around. 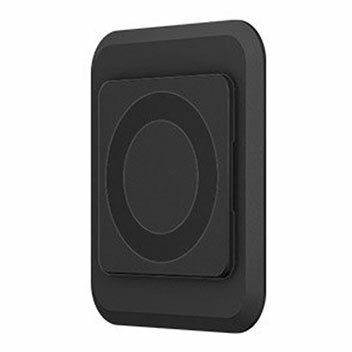 A simple anti-clockwise twist when the belt clip is unlocked will release your phone and gives you quick access should you need to make a phone call or quickly snap a picture. 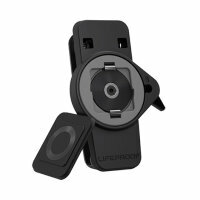 The LifeActiv belt clip has a compact profile, so it is easy to carry your smartphone with you without the belt clip getting in the way. 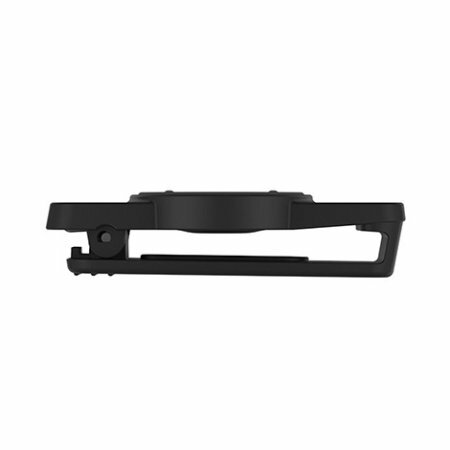 The lack of bulk also allows for complete comfort when attached to a belt. The LifeActiv Universal Belt Clip will work with all smartphones and most cases, so you can keep your precious device protected at all times while you carry it around in style.